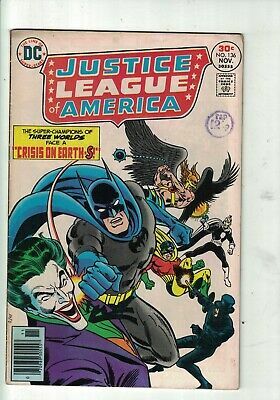 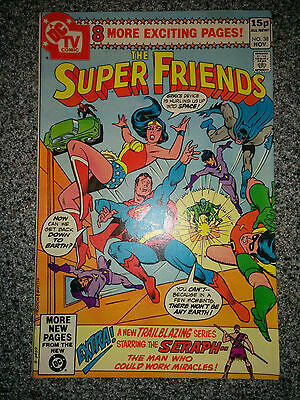 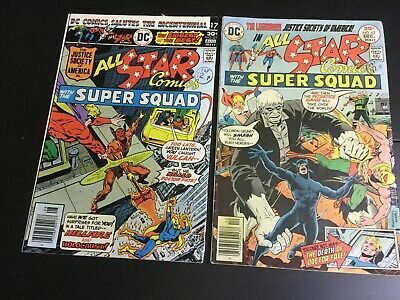 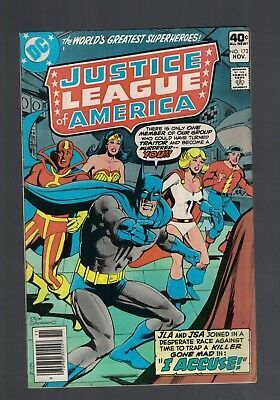 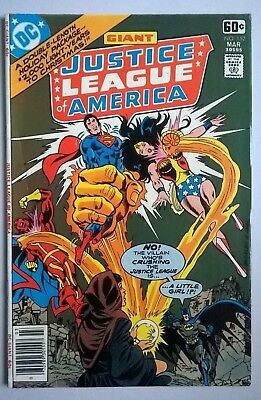 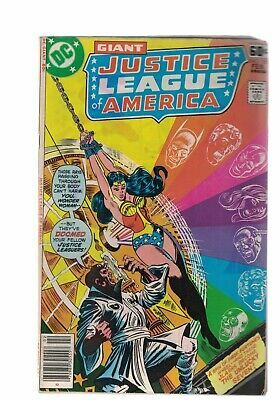 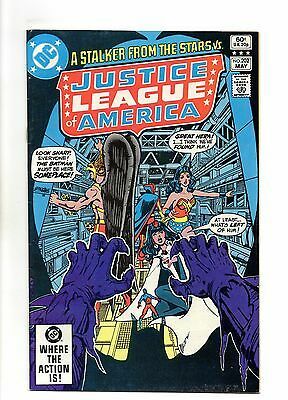 Justice League of America #176, VFN-, 1980, Wonder Woman, Batman, DC Comics. 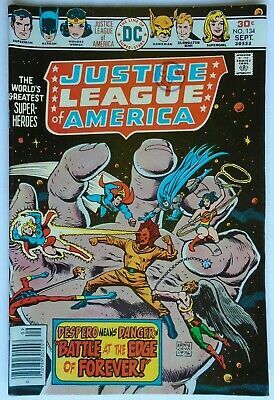 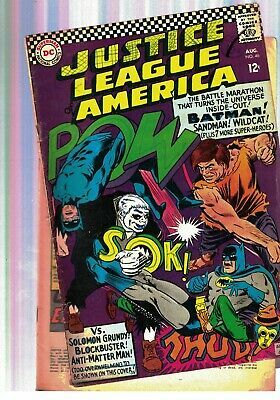 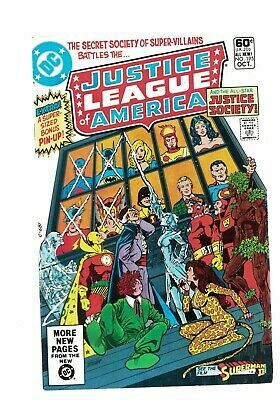 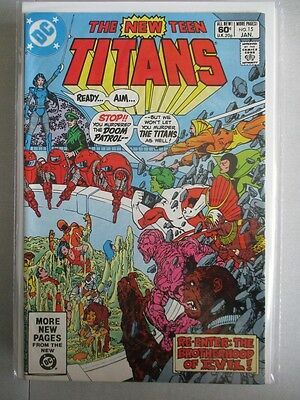 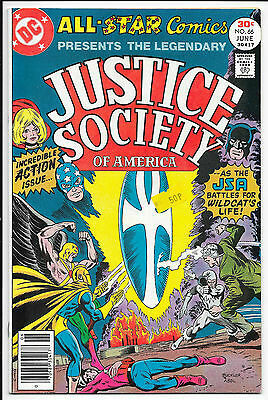 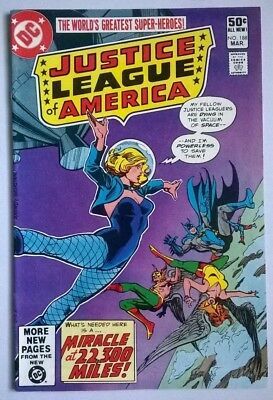 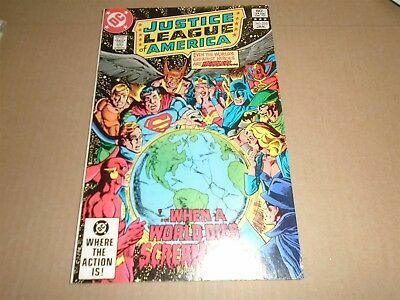 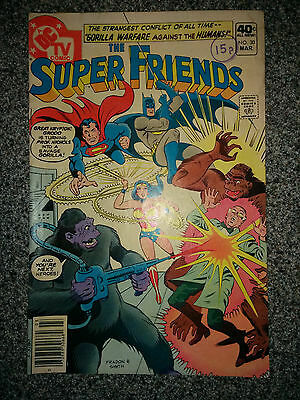 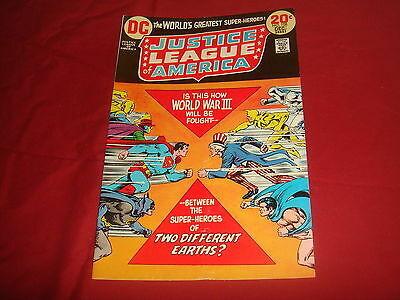 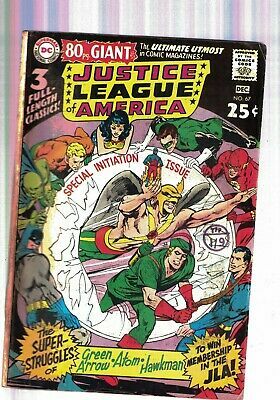 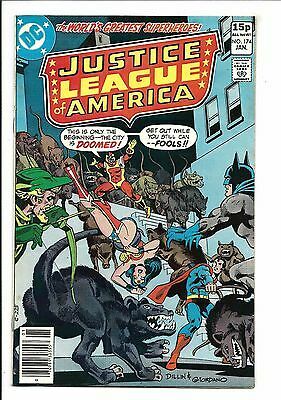 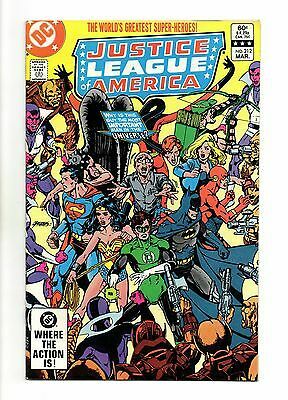 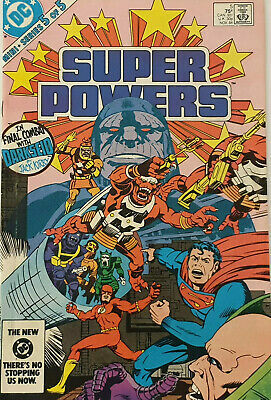 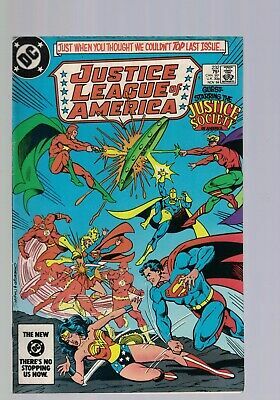 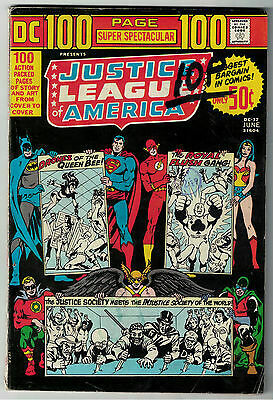 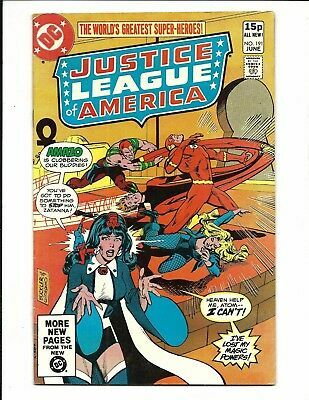 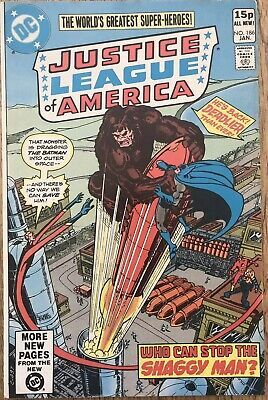 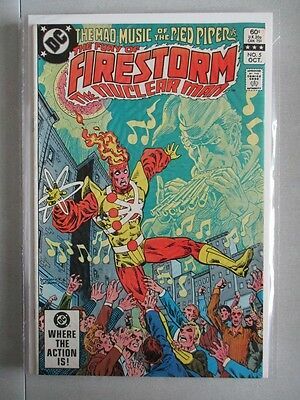 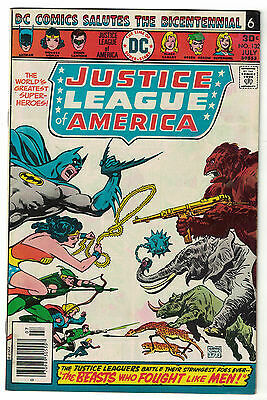 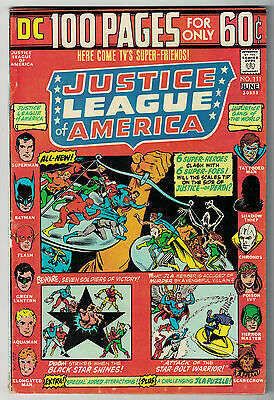 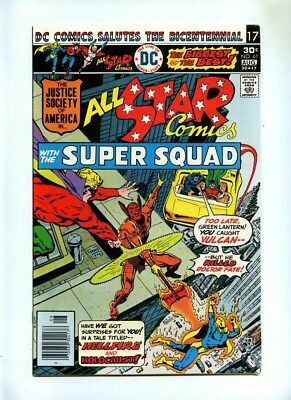 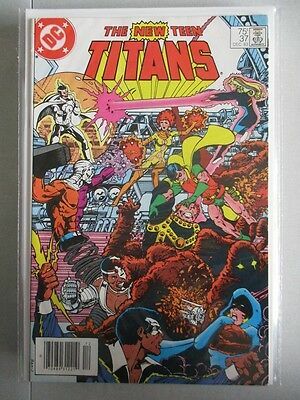 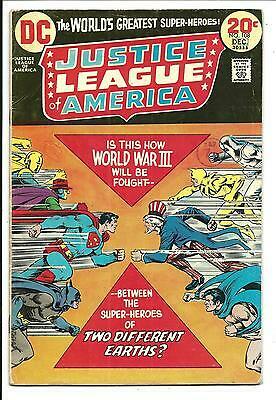 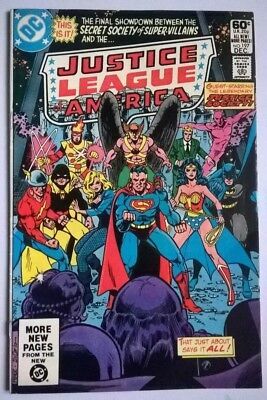 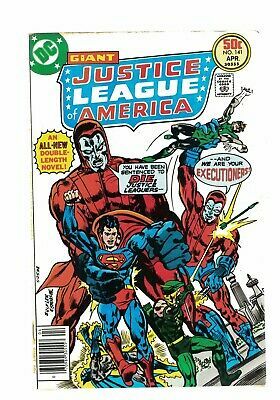 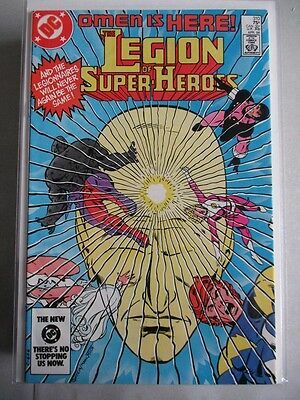 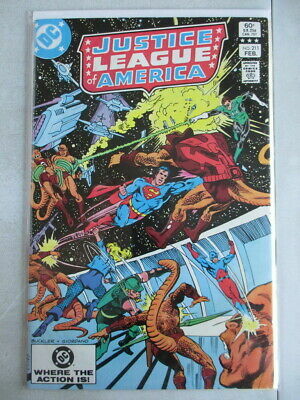 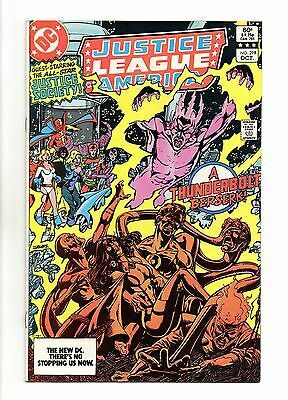 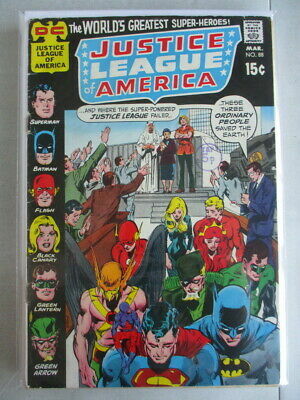 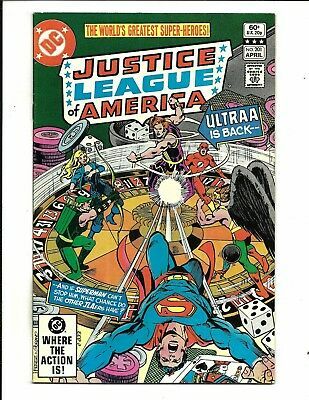 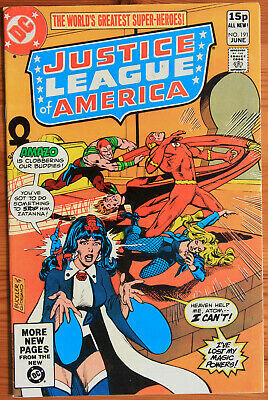 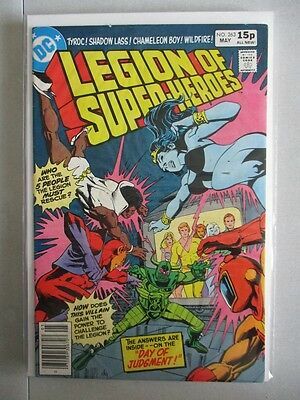 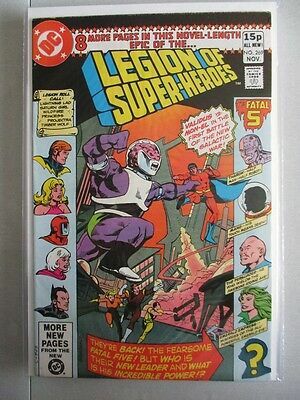 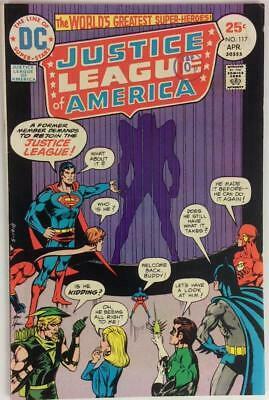 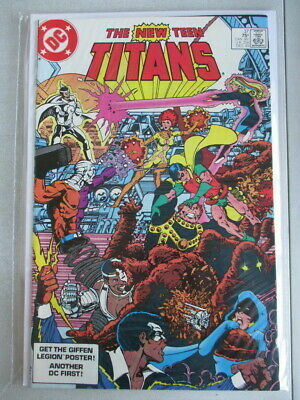 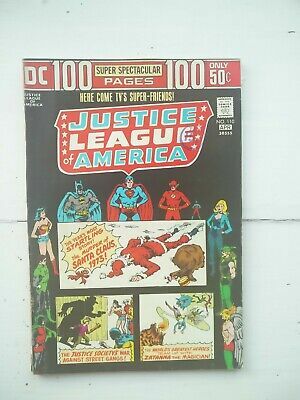 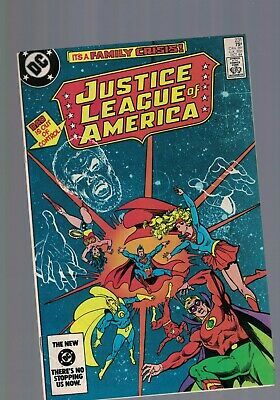 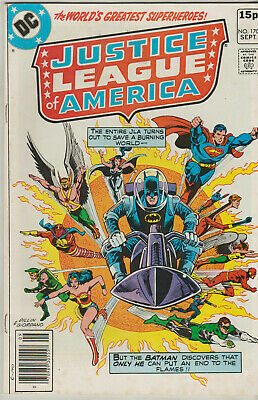 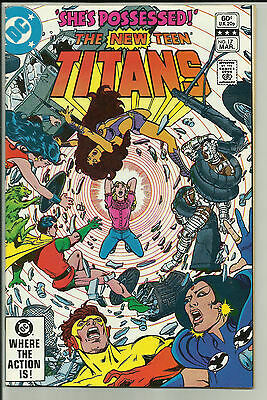 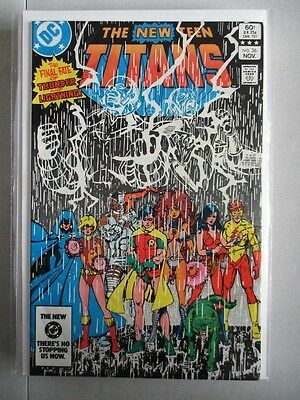 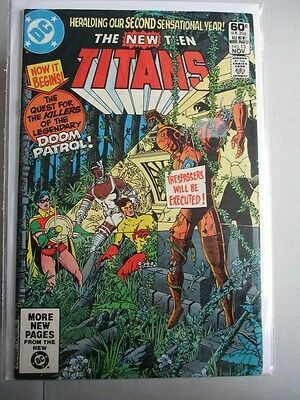 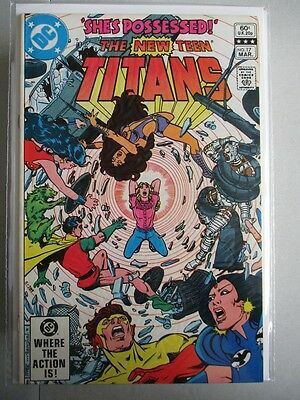 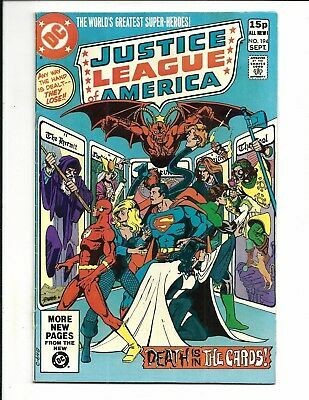 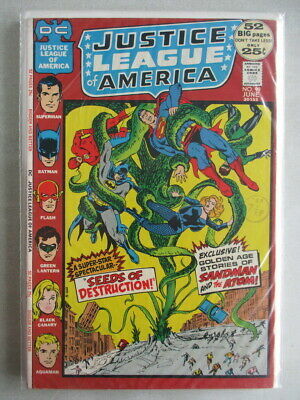 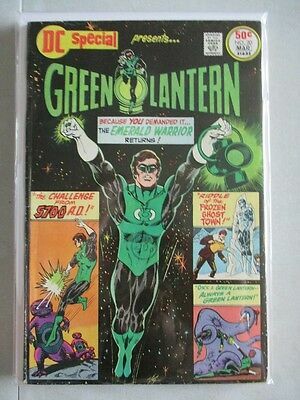 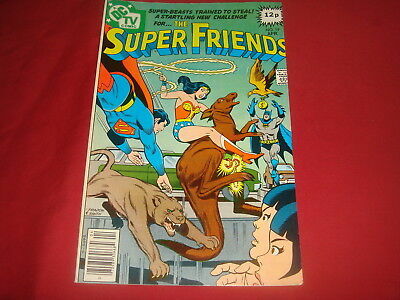 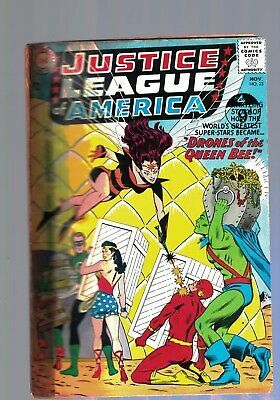 JUSTICE LEAGUE OF AMERICA #197, VFN-, CHEETAH APP, 1981, George Perez. 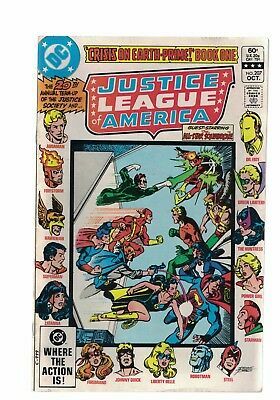 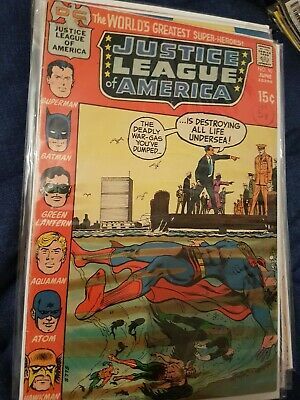 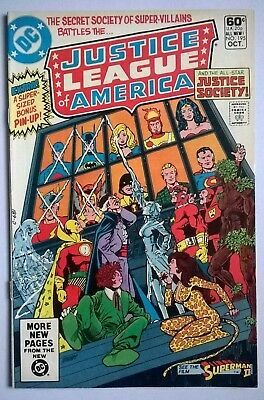 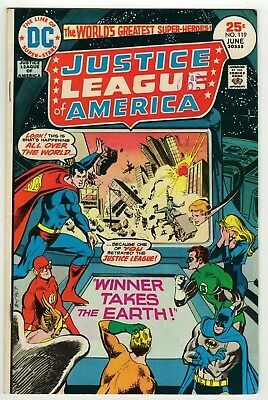 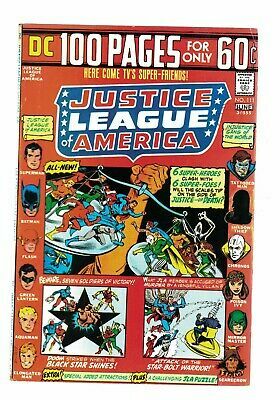 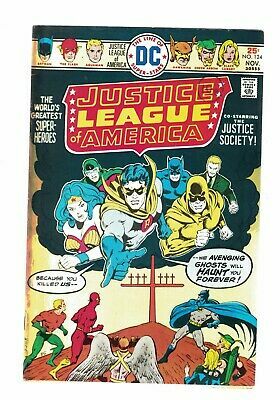 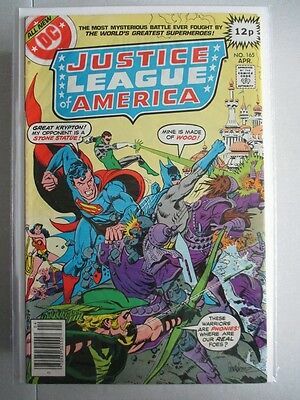 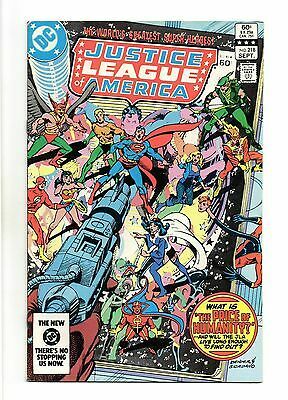 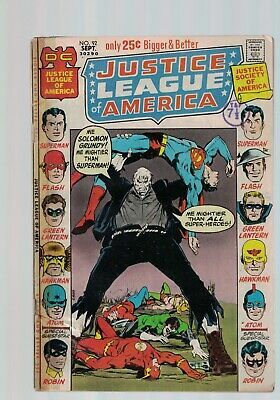 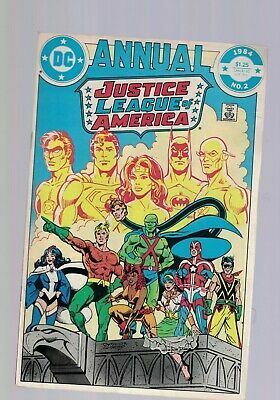 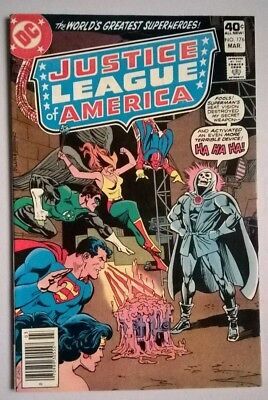 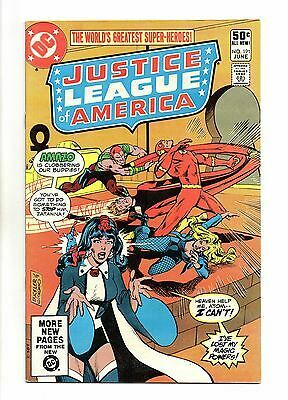 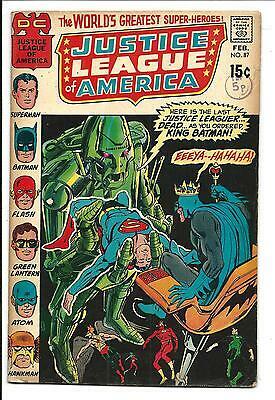 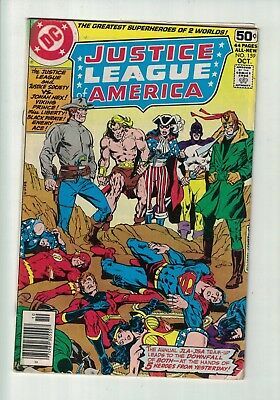 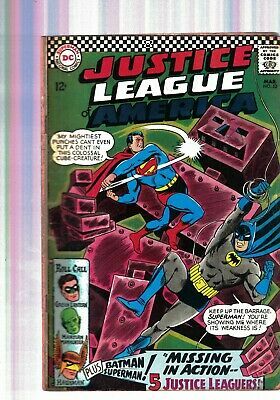 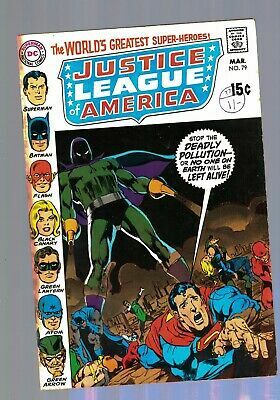 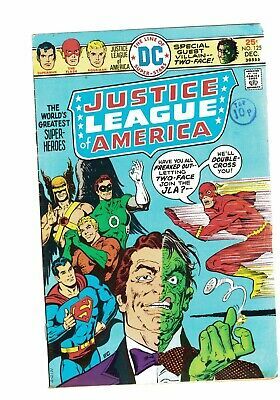 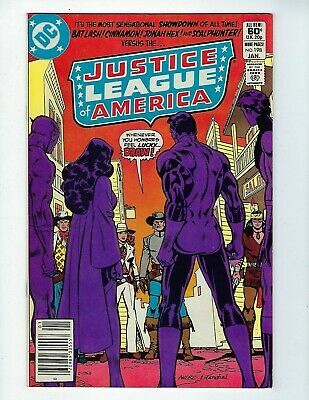 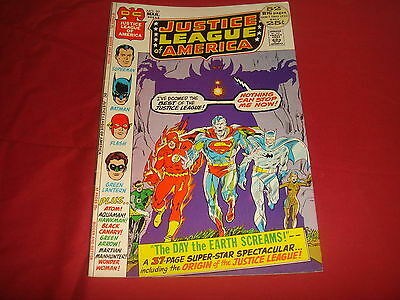 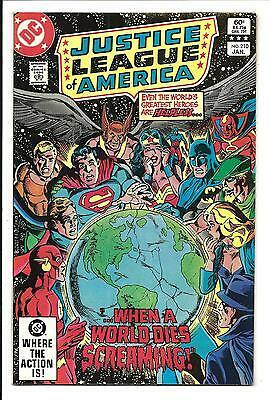 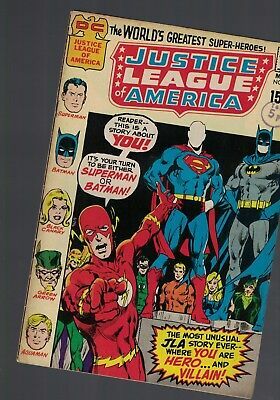 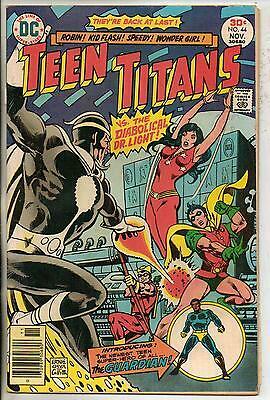 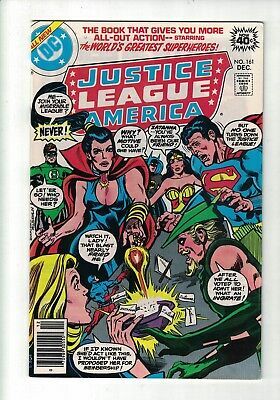 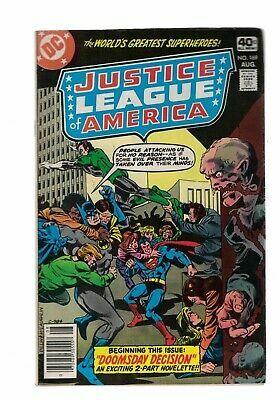 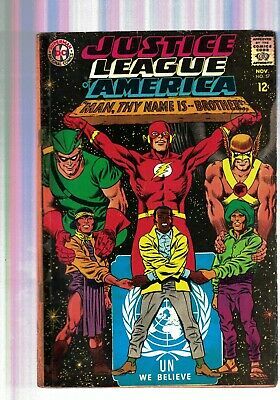 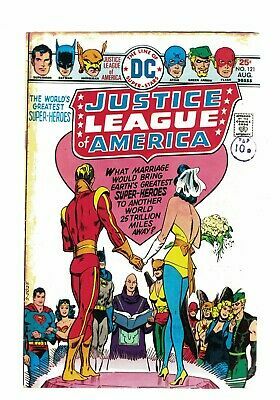 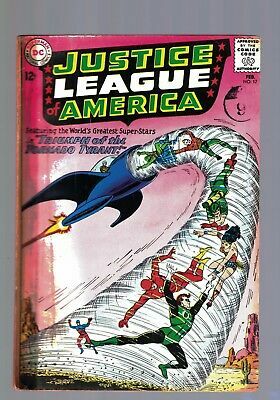 Justice League of America #195, FN+, Gerry Conway, George Perez, DC Comics. 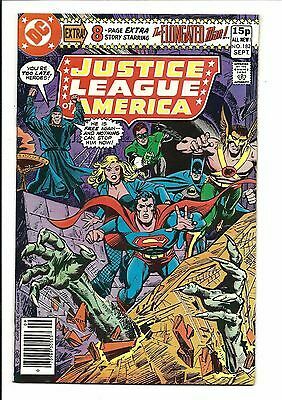 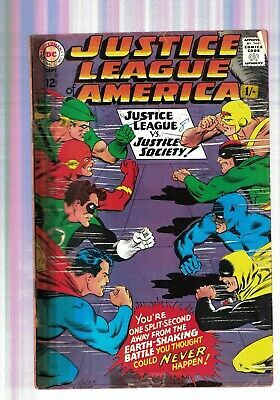 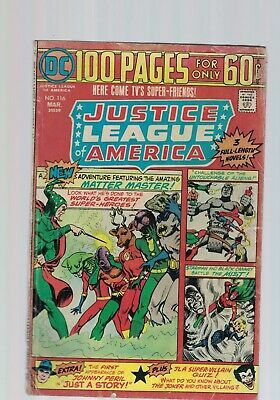 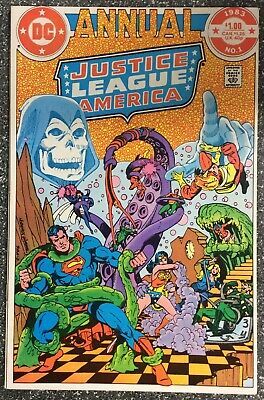 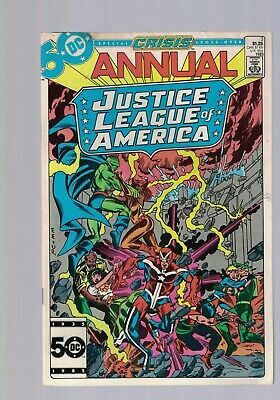 Justice League of America #188, VFN, DC Comics, The Metamorph War! 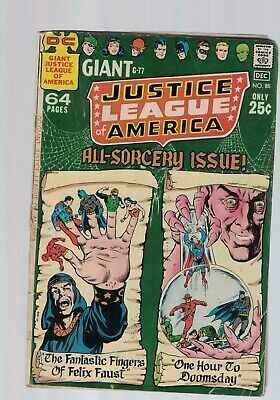 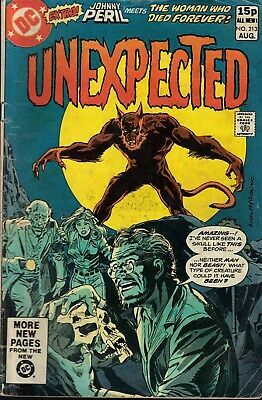 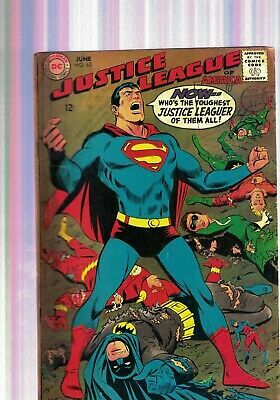 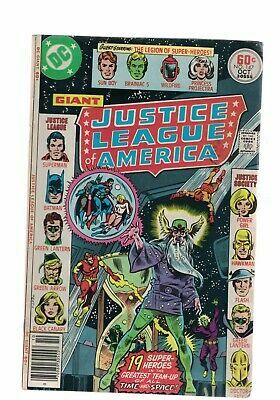 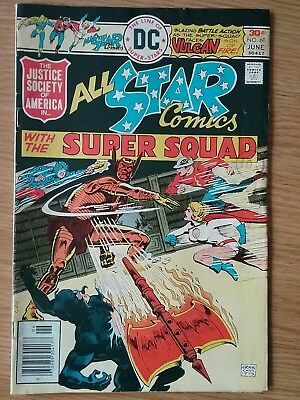 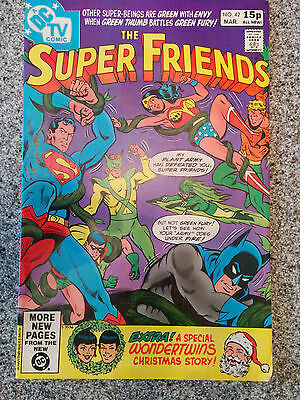 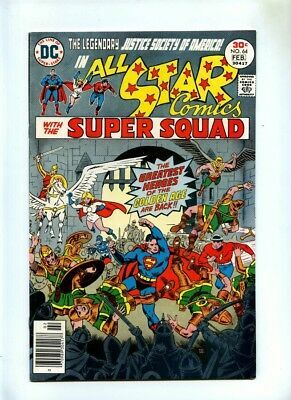 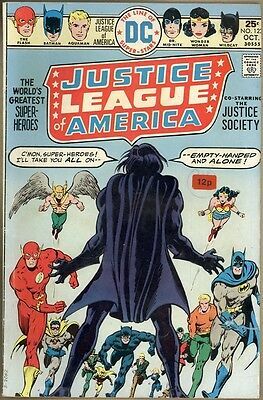 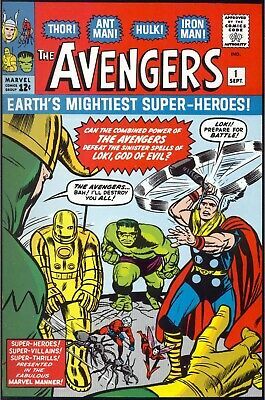 DC Comics Justice League of America no 85 Dec 1970 All-Sorcery Giant G-77 Issue!